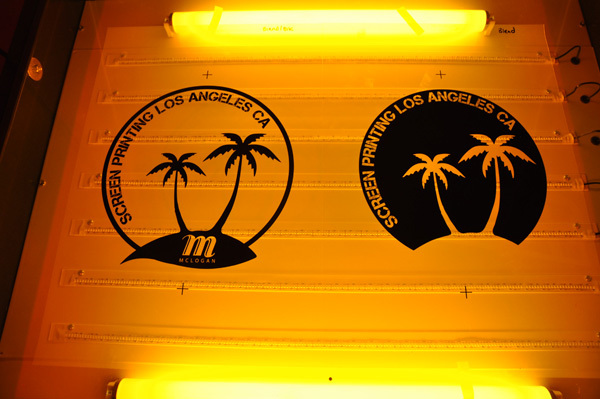 Films are another topic covered in McLogan’s Academy Screen Printing 101 Classes. For great washout results you need to have a film positive that blocks out 100% UV from the exposure source. Inkjet printers are your best bet for inkjet film, since the printer will spray the ink onto your film as dense as need be for a clear image. We suggest using a dye-based ink for your printer since it tends to be impenetrable. The Epson 1430 is the most affordable printer made and they also sell all black ink cartridge system that will help your positive be even darker. Waterproof: Waterproof film is the most commonly used film in the industry. It is a 4m film that is highly absorbent, allowing the film to really absorb the ink ensuring for a dark image. Its medium weight combined with a wide color gamut makes this the perfect choice for color separations. Standard Inkjet: Inkjet film can be used for some of the older printers. This film is more affordable, but for some of the people newer to screen printing it is harder to get a dark image. Laser Film: Just for laser printers. It’s thick and made to resist heat. The cleaner, and darker your positive the easier the rest of your screen printing process will be when washing out the image. If 100% of the UV is not blocked out then you will deal with over exposure and you’ll have to use a pressure washer to clean off the emulsion. 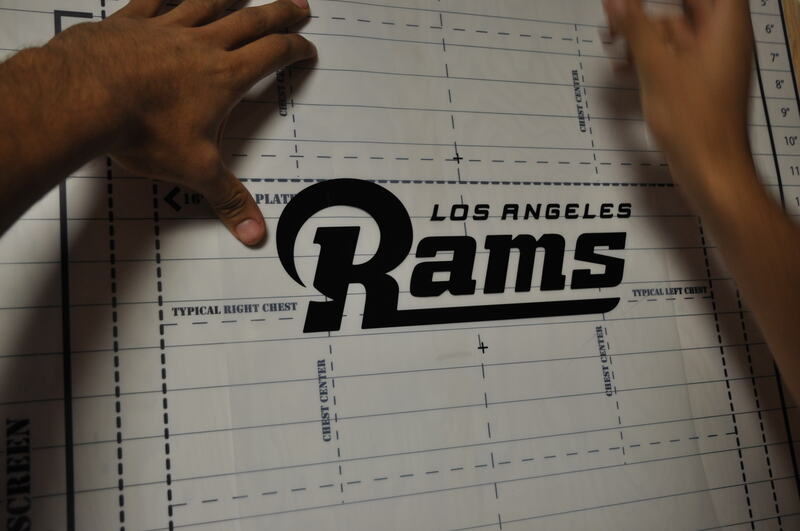 Come take McLogan’s Academy Screen Printing 101 and learn all the expert tricks to turn your dreams into a brand. We love a new product that makes heat pressing t-shirts faster, and easier! Throwing out crooked, heat pressed t-shirts is a thing of the past. Let us introduce you to Stahls Laser Alignment System. It only takes a few minutes to assemble this 4 independently positional laser gadget that will help you accurately line up your artwork for all your heat pressing jobs. This system can be set up on any stable surface and you can position the 4 lasers separately, in a ton of different dimensions to ensure that your design is centered, even and accurate. 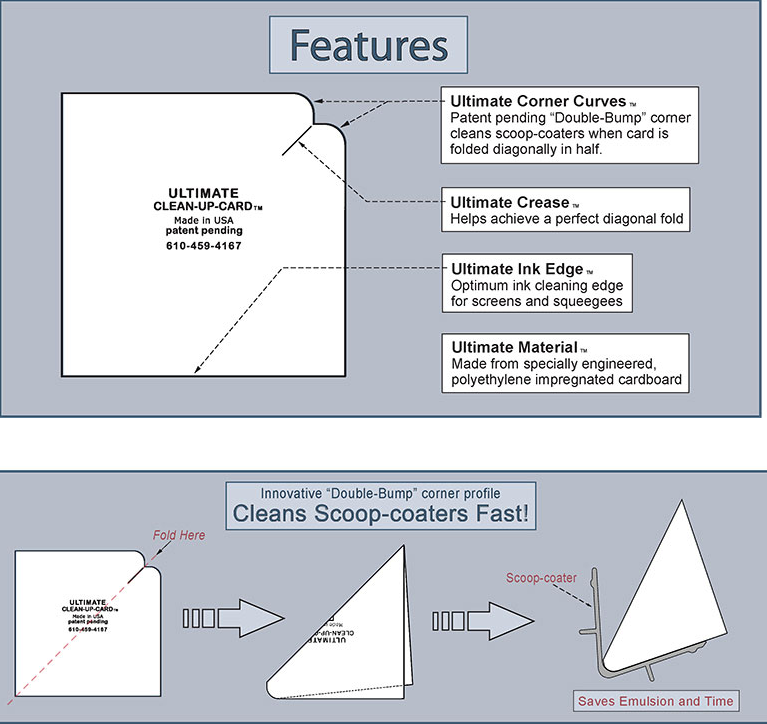 This product works on any type of heat press or flat work space. 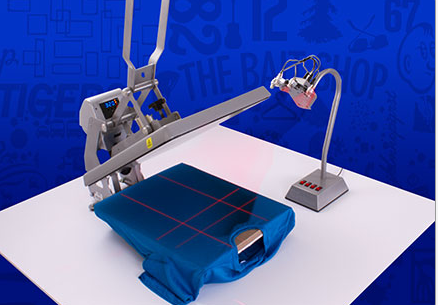 The basic use of this laser would be to have it used while you line up your t-shirt on the press. 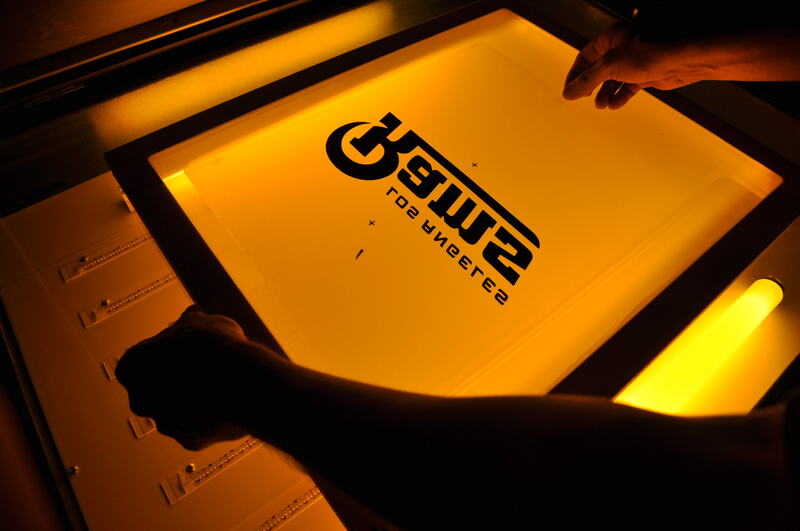 Once your t-shirt is lined up, place your heat transfer on the t-shirt using the lasers for correct placement and then heat press. An alternative way to use this laser would be to setup a flat work space, and align the lasers as needed. Lay your shirt flat, with the help of the lasers place your heat transfer down and use heat resistant tape to secure the transfer. Repeat as needed on all the shirts you plan on making. Then just slide your shirt on to the press, heat press and you’re done. 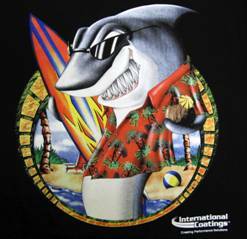 Click here to order today and leave crooked heat transfers in the past. The next Imprinted Sportswear Show (ISS Show) is almost here! January 22-24th, 2016, Long Beach, CA; visit McLogan’s booth #465. 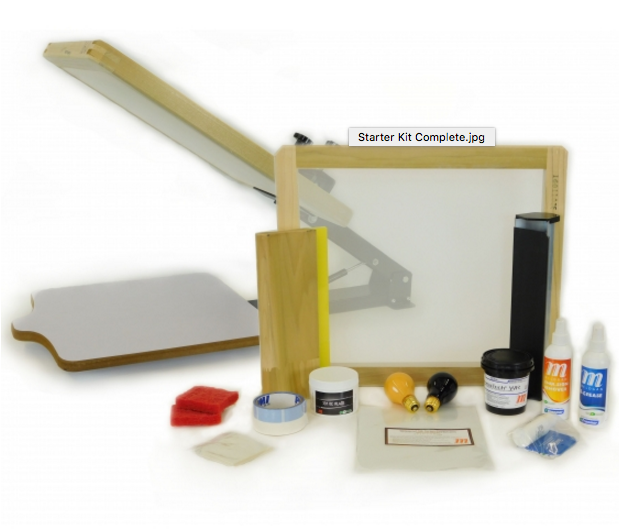 New Screen Printing Starter Kit; All-in-one starter kit can teach anyone how to screen print. Best news is everything you need to print comes in one box! Monthly Screen Printing Classes; Learn how to screen print, with hands on, interactive lessons, led by Ross Hunter in our new education room. Artwork, burning a screen, printing and what not to do, so that you can run a thriving business. 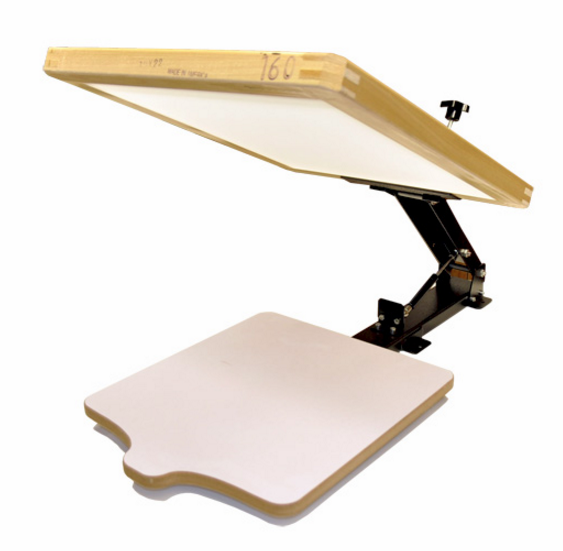 Thermotron Heat Presses; The most affordable heat press on the market. Come see why we have been selling these machines like crazy! NFL Football game on Sunday at the Long Beach Convention Center. Come to the ISS show to see why we pride ourselves in having the most personal, and knowledgeable staff to help you with your new or current business. 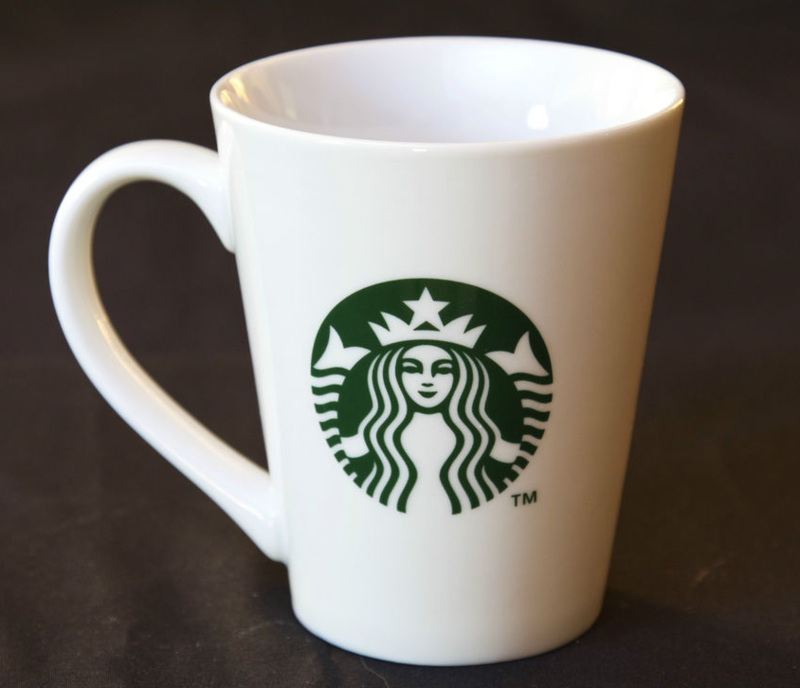 Our business is a success, because of all of you; so come chat with us and see all the new products we have to offer. See you at ISS! 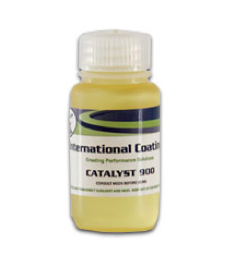 International Coatings 900 Catalyst Additive is the best additive for screen printing on nylon and harder to adhere to fabrics. 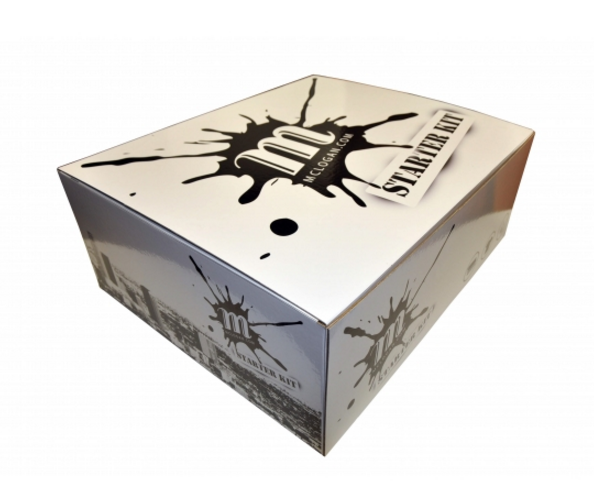 There’s also the option to use nylon ink from International Coatings, but you be left with a stiffer print that doesn’t always adhere properly. The 900 Catalyst additive is easy to use on all your nylon needs, but here are some unexpected ways that you can use a catalyst in some of your daily screen prints. Add a catalyst to help your inks adhere to your garments, other than just nylon. Think leather, vinyl substrates, and darker fabrics. When printing with darker fabrics, adding a catalyst to your darker plastisol inks will help maintain a smooth print, even after many washes. 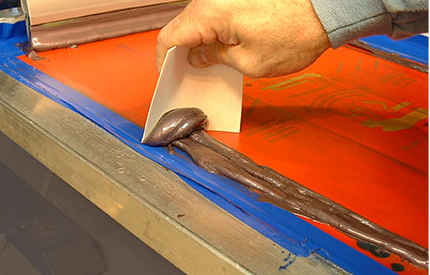 Always do a test print on the material being used and remember that it needs to withstand 320 degrees F to cure the ink. Catalysts can also be added to flock adhesive to help the flock stick to the fabric. Foil 3801 added with the catalyst will help the foil stick as well. Just remember that once a catalyst is mixed in with the plastisol ink, the ink has a pot life of about six to eight hours. 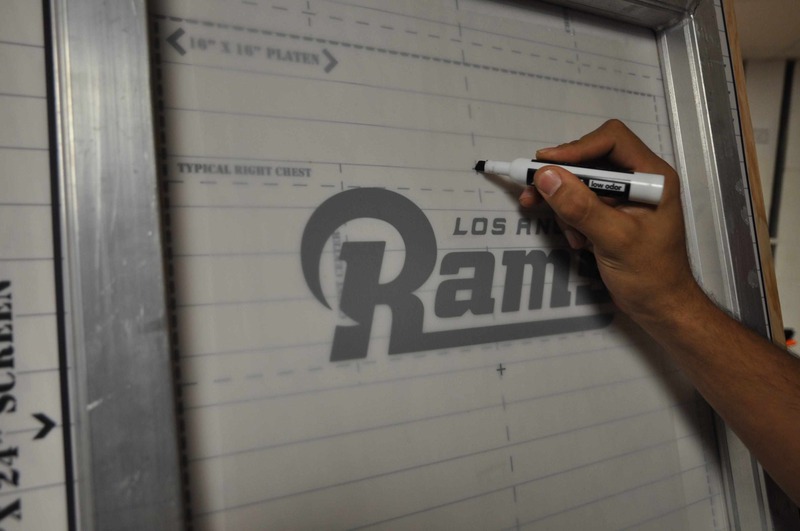 Be sure to only mix enough ink to use on the screen print job. We suggest mixing the plastisol and catalyst needed from morning until break time, from break time until lunch, and then do the same in the afternoon. A catalyst is viable as long as it is pour-able. When it is cold, it pours out slower, which is fine. As long as you can still pour it out then it is of good use. If the catalyst is crystallized and hardened, it’s no longer usable. Good luck on your future use to this catalyst. We are proud to sell International Coatings Products and know that the use of this product will change the way you work. If you have any specific questions, give us a call! The Big Blue Safety Ruler maximizes straight cutting with minimal effort. Chip resistant, non-slip, smudge proof and a finger guard makes this the best safety ruler. 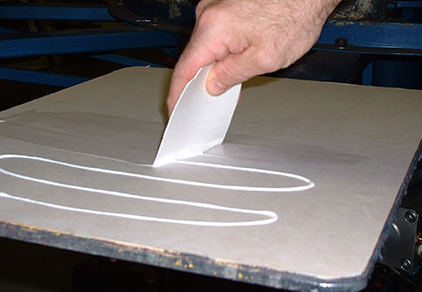 Pro-Roll Tape Applicators allow for better control and use of application/transfer tape. 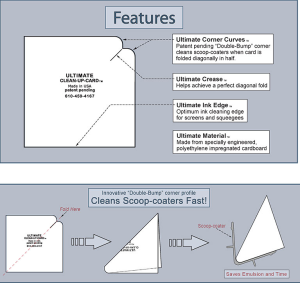 The applicators come in 3 different sizes, so now you can apply your transfer tape with only one person. Making your job easier and more efficient. Knifeless Tech Tape will cut like a plotter, have a slight stretch to adjust to curves or great for straight lines for pin-striping. There’s no preheating of vinyl or knifes required. Just break the tape with your hands and pull up. Such a time saver! Xtreme Cutting Mats is a counter sealing top mat that is super durable, solvent proof and helps to lengthen the life of your cutting knife. 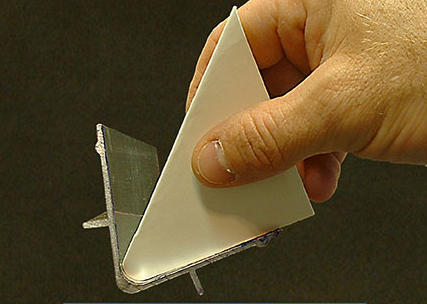 Wetedge Squeegee is the only squeegee made to be used wet. 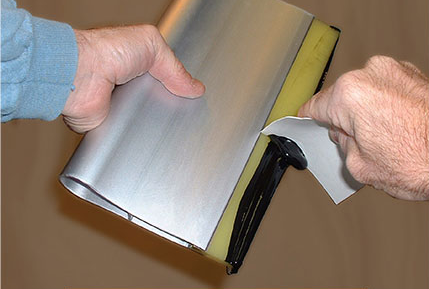 Slides over vinyl easily, ensuring a smooth, scratch free finish. It can also be used without water if you’d prefer. May the addition of these tools save you time and become your favorite sign tools in your shop! If you have any question feel free to call us. We love hearing from you!